Model DCR 4-3.5-2UL provides 12VDC @ 3.5 amps of total continuous power. Model DCR 8-3.5-2UL provides 12VDC @ 3.5 amps of total continuous power. Model DCR 16-3.5-2UL provides 12VDC @ 3.5 amps of total continuous power. 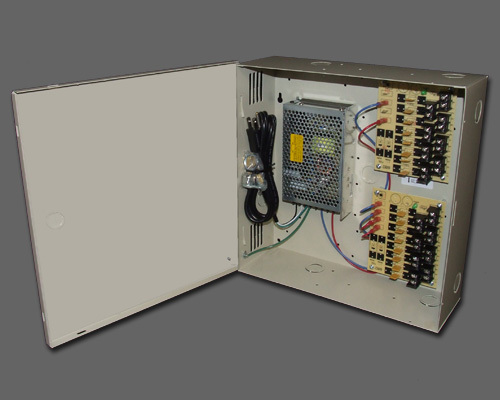 Model DCR 4-8-2UL provides 12VDC @ 8 amps of total continuous power. 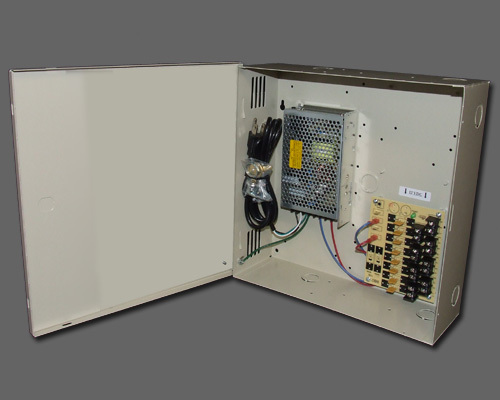 Model DCR 8-8-2UL provides 12VDC @ 8 amps of total continuous power. 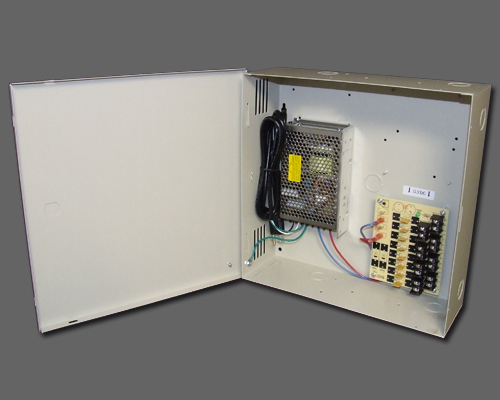 Model DCR 16-8-2UL provides 12VDC @ 8 amps of total continuous power. 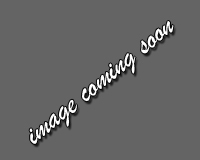 Model DCR 4-12-2UL provides 12VDC @ 12 amps of total continuous power. 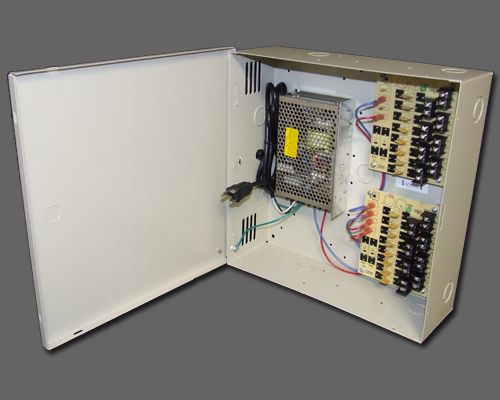 Model DCR 8-12-2UL provides 12VDC @ 12 amps of total continuous power. Model DCR 16-12-2UL provides 12VDC @ 12 amps of total continuous power.